Did you know that 62 percent of Millennials look for travel inspiration online? Or what about the fact that Boomers rank activities they will be doing as their highest travel consideration? These are just two insights from our new eBook . In this eBook, you’ll find relevant insights and tactics to help you connect more deeply with these two generations. Below are just some of the examples of what you’ll find. How Do Boomers & Millennial Travelers Find Inspiration? 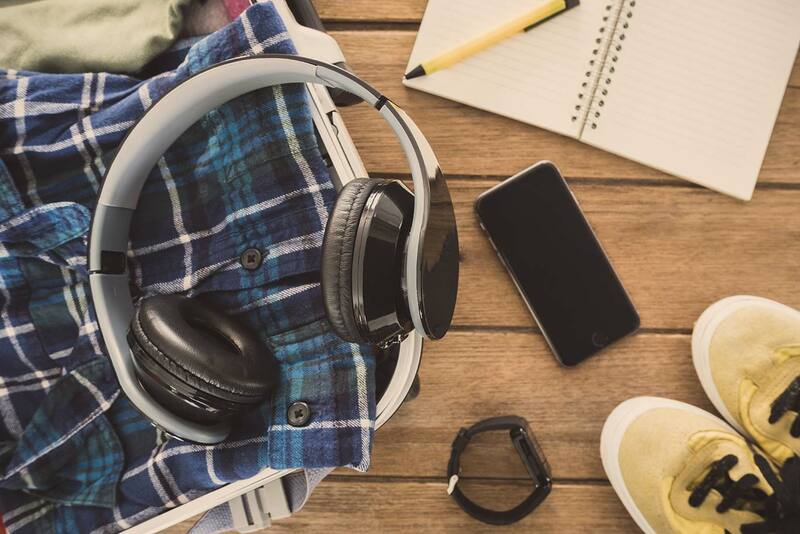 When it comes to online travel, it’s no surprise that Millennials are going mobile with 62 percent of them looking for travel inspiration via their mobile device. On the other hand, while less likely to use mobile devices, Boomers are following in Millennials’ online footsteps, with nearly half of them spending almost 11 hours a week online. With so much online traffic, you may be wondering where can you reach these two generations while they are looking for travel inspiration? As it turns out, the two best places to reach them are through OTAs and search engines. Both generations scour for deals via these two types of sites so advertising with OTAs and making sure your site is SEO friendly are both important tactics. What Influences Boomers & Millennial Travelers? Millennials may be known as the experiential generation, but Boomers are just as driven by experiences and activities as their digital pioneering counterparts. For example, Boomers rank activities as their highest travel consideration against other considerations like cultural experiences, and a once in a lifetime experience. Does this mean Millennials have been dethroned as THE experiential generation? Not quite. In fact, they like a wide variety of vacation types from relaxing, to visiting family, to cultural experiences. And as the American generation that travels the most—nearly 35 days a year—Millennials have the time to pursue their varied vacation preferences and preference for experiences. Now that we’ve seen what inspires and influences these two generations, the next logical piece of the puzzle is to understand how to get Boomers and Millennials to book. For Boomers, that means turning to OTAs—their number one booking site at 59 percent. This makes sense when we think back to the fact that they’re shopping online. At work here is the idea that OTAs are well-established and have a long track record of providing value. This reliability and deal-driven nature of OTAs appeals to Boomers’ desire to find great deals. So where are Millennials booking? They like OTAs (57 percent) almost as much as Boomers. For Millennials, budget probably factors into their choice here. That’s because cross-shopping for Millennials is important. Likewise, we also know that Millennials are not as brand loyal as older generations, so that means sites that give Millennials the power to compare prices, will prevail. These are just a few of the insights we’ve complied. If you want to see more, download our new eBook and look at our study to find out why and how these two generations travel. 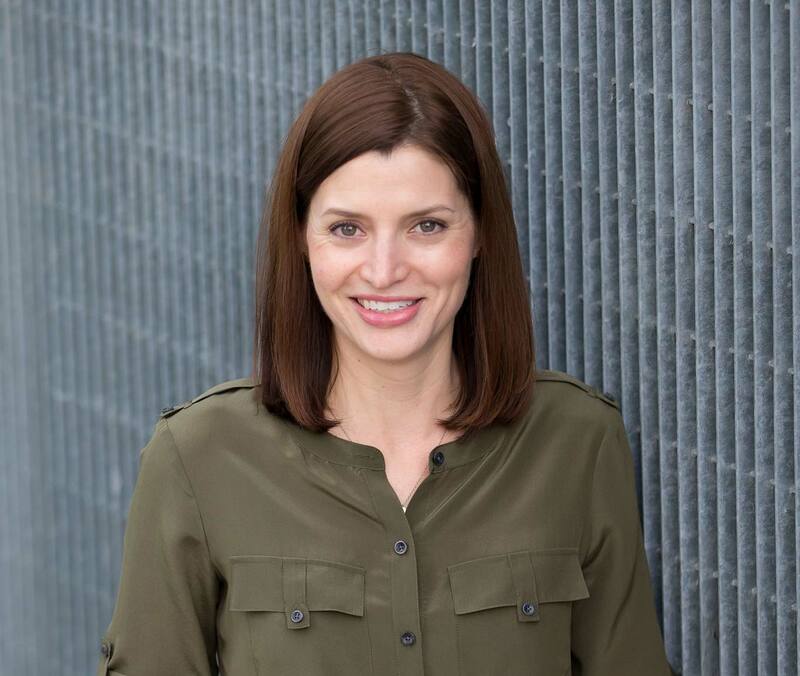 Erica Eyring brings more than 15 years of online advertising industry experience to her role as a director of North America for Expedia Group Media Solutions, where she focuses on strategic digital media campaigns for travel and non-travel brands. Erica has worked with notable brands such as American Airlines, Hilton, South African Tourism Board, Starwood, Estée Lauder Companies, L'Occitane en Provence and more. Erica previously served as a senior manager on air and international development accounts at Expedia Group. She also spent nearly five years at Yahoo! Inc. where she worked on e-commerce, shopping, jewelry and beauty categories, and pioneered Flash advertising and homepage takeovers on the site. Erica currently lives in Seattle with her family.